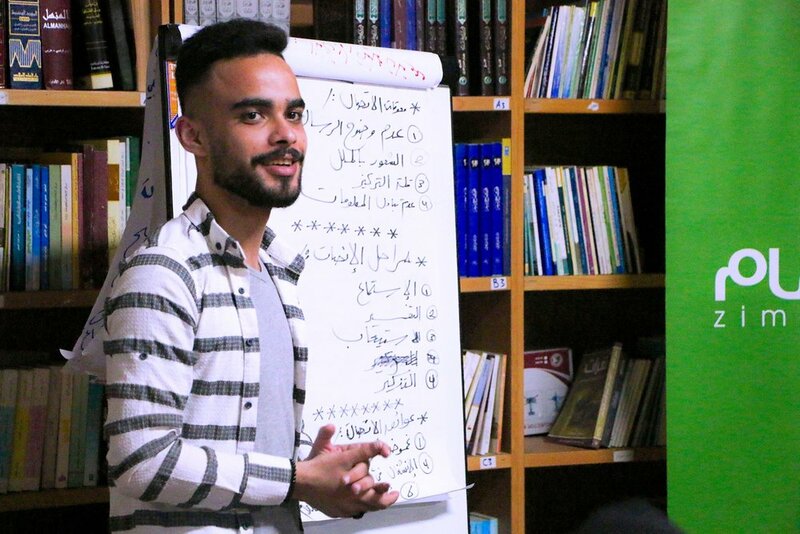 Zimam honors Bashar Al-Masri for his work with the Zimam-PLO program. 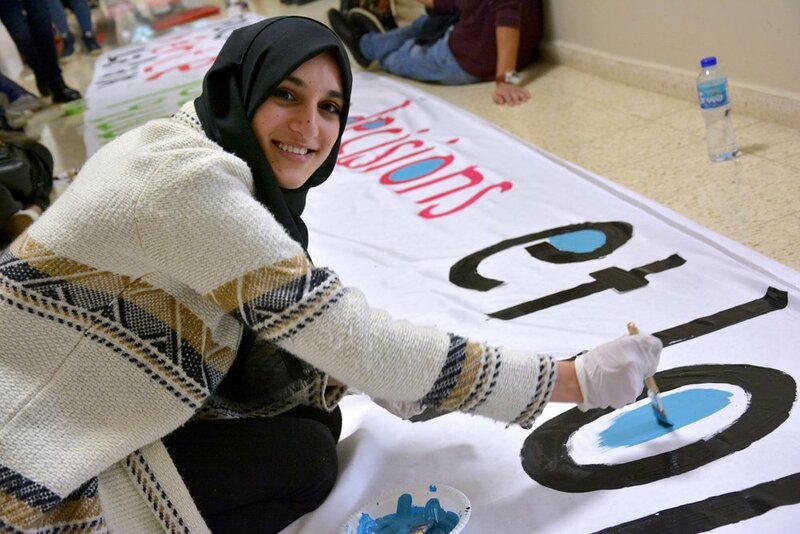 Siaseh (Politics) Cafe returned in February with a bold agenda to discuss Palestinians elections, unity and moving the compass toward the real interests of the Palestinian people. 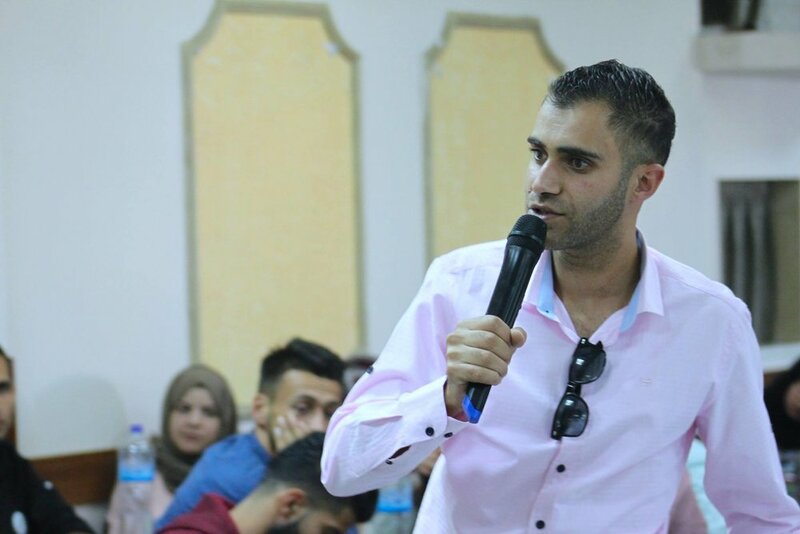 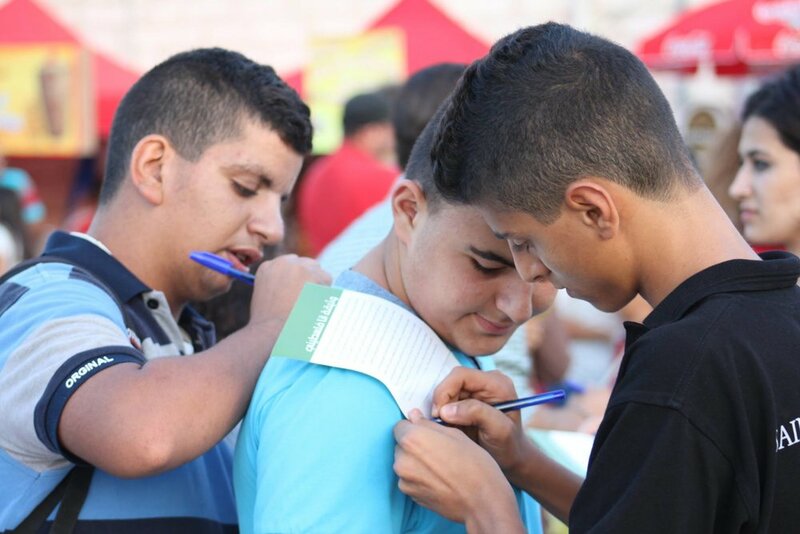 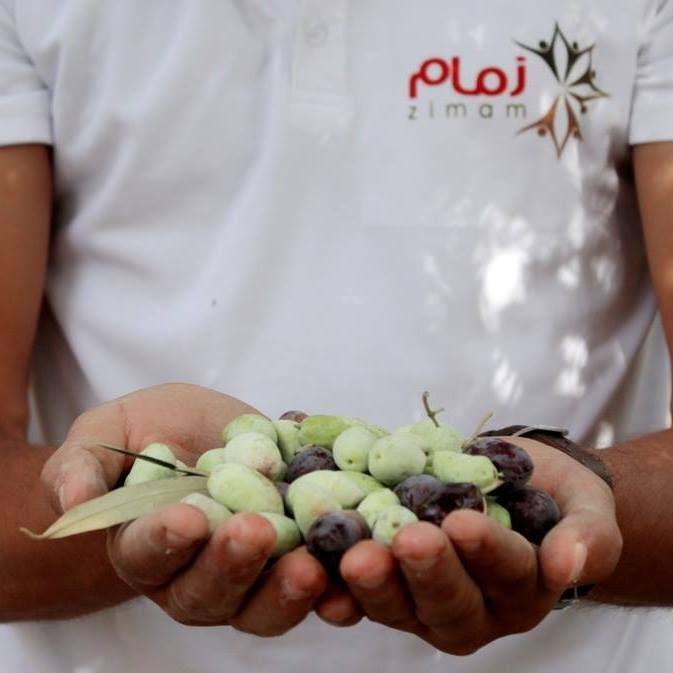 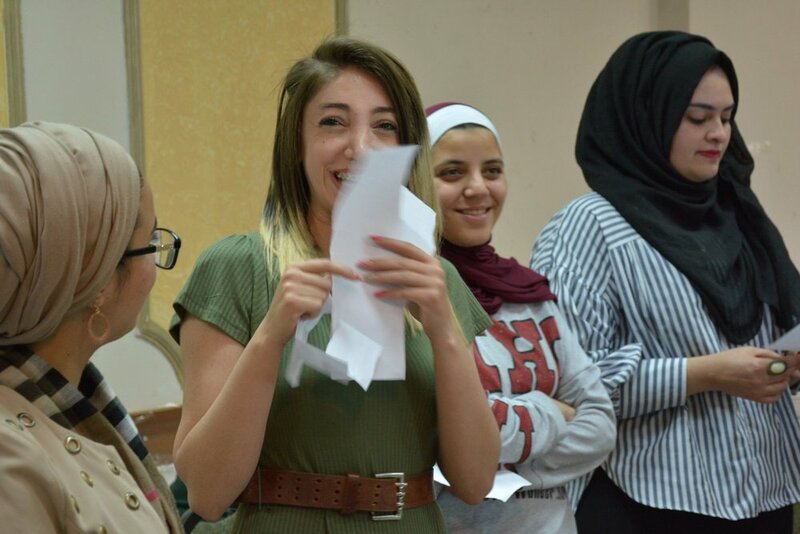 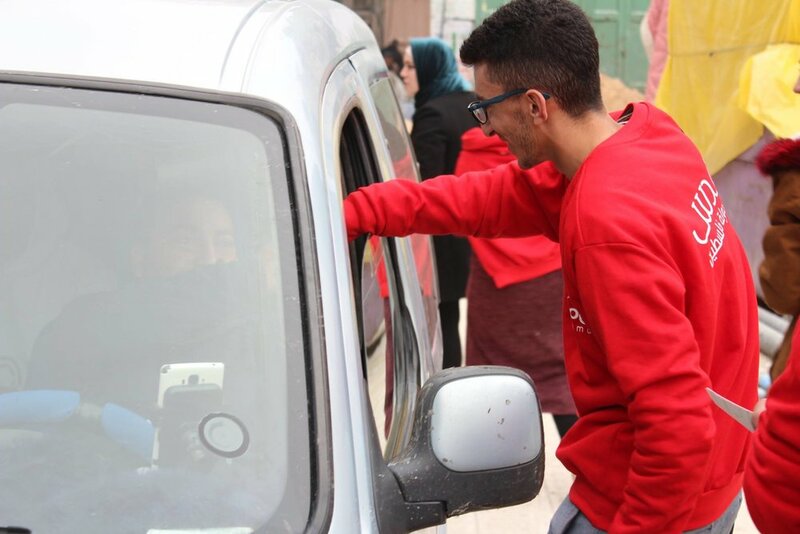 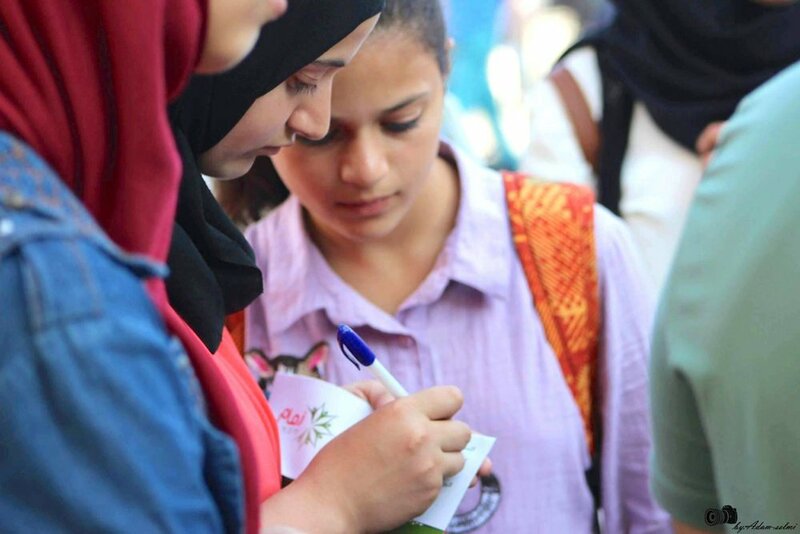 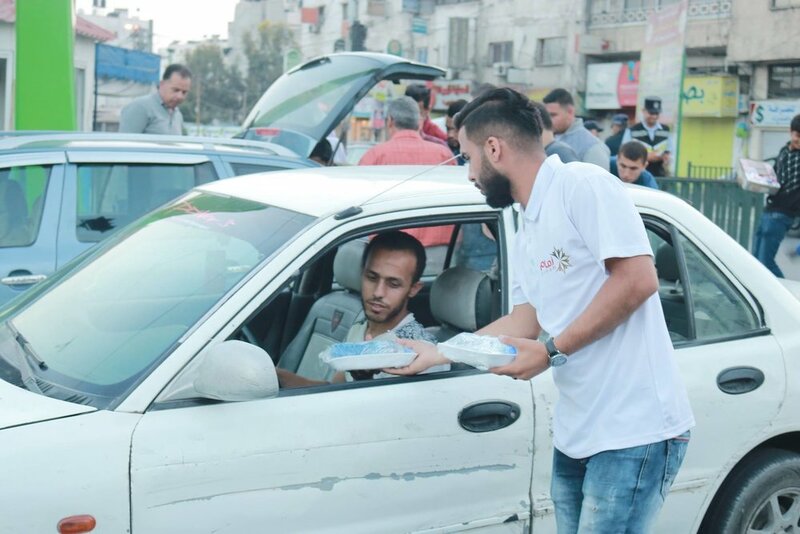 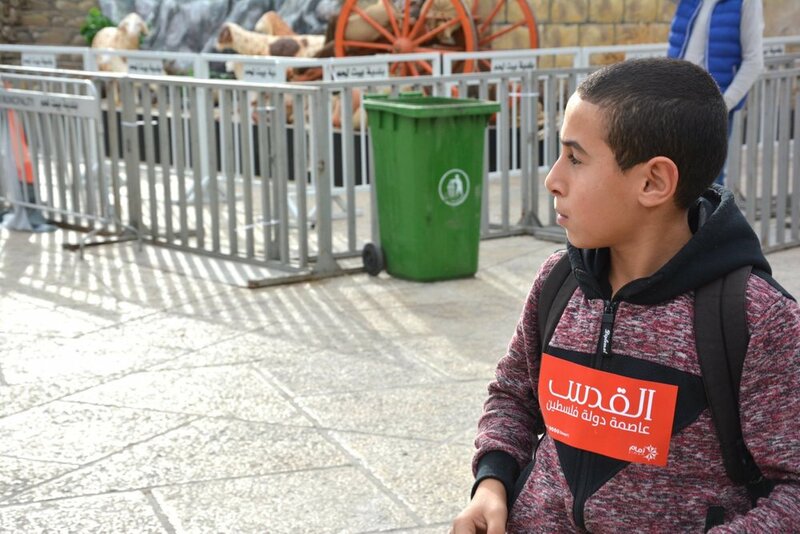 The Zimam chapter in Birzeit has been building creative campaigns to promote democracy and social responsibility.